As a patient of our clinic, your hearing is our primary concern. Effective communication skills are crucial to improving your quality of life. We are happy to offer an excellent program called 5 Keys Communication. 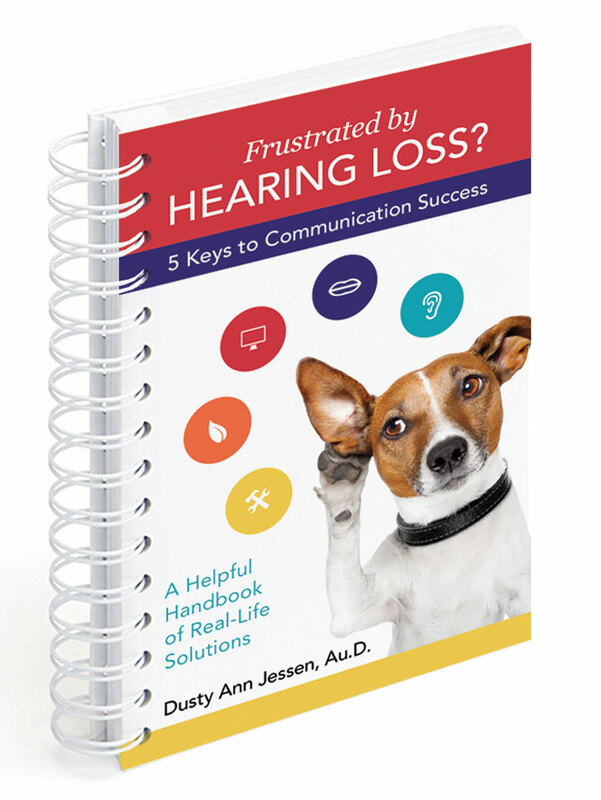 It is designed to help you overcome the frustrations associated with hearing loss, and has produced positive results for thousands of people. Patients who have participated in the 5 Keys Communication program continually sing its praises. We're thrilled to help you enjoy the benefits of the program yourself! To get started with the 5 Keys Program, contact our office today!